When breakfast is this good there’s no need to reach for those processed, energy sapping imposters. I love overnight oats. It’s my go to breakfast, prepped in 60 seconds, plant powered and full of goodness. What’s not to love? 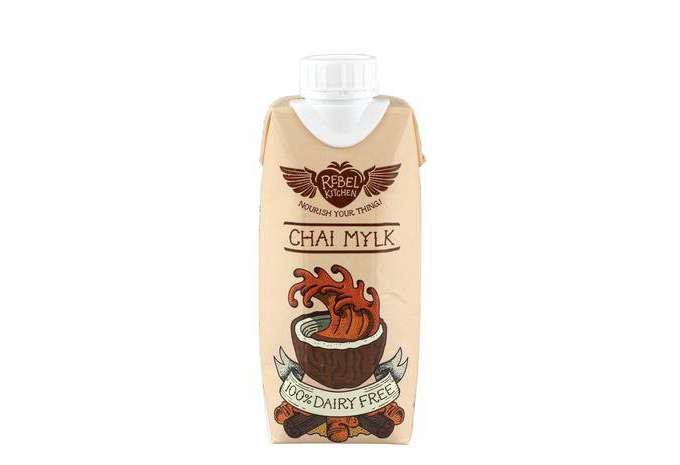 Recently I’ve been deviating a little from my usual recipe and that’s due, in part, to the discovery of Rebel Kitchen’s Chai Mylk – it’s heaven in a carton! I came across these delicious plant based milk drinks on a lunchtime visit to my local As Nature Intended store and I haven’t looked back. 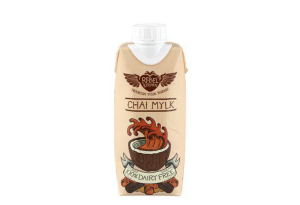 As someone who functions better dairy free, I’m always on the lookout for new nutrition packed plant milks and this one definitely didn’t disappoint. It’s great as a treat but also works really well in my overnight oats recipe. Serve it with some sliced banana and chopped almonds and you won’t believe this is a healthy breakfast. Give my quick and easy recipe below a go and let me know what you think in the comments. Measure all ingredients out into a leak safe container (I love Ball Mason Jars), shake and leave to soak in the fridge over night. It's that simple! In the event that you forget to prep your overnight oats the night before don't worry. You can make them in the morning. I find leaving them to soak for around 15 minutes does the trick.